Embed beautiful data visualizations within an unlimited number of apps to reach an unlimited number of users. Get to market quickly with a custom branded embedded BI solution that differentiates your applications. Stay ahead of the competition, continue to innovate, and evolve your app with over thirty beautiful data visualizations you can build quickly without the need of valuable development resources. UX engineers from 2ndFactory walk a mile in customers’ shoes to create better UX and custom dashboards. Take your app to the next level with embedded analytics. Mobile and desktop apps process large amounts of data. Apps that make this data useful bring value. Learn how to make your application stickier with users. Embedded analytics – buy or build? Follow our visual decision tree to learn how to maximize ROI when it comes to adding analytics to your app strategy. We never store your data. Access and connect directly to data anywhere in real-time, including local Excel spreadsheets, on premise SQL databases and Hadoop Hive, or cloud services including: Dropbox, Google Drive, Salesforce, Microsoft Dynamics CRM, Twitter, Facebook, Google Analytics, Flurry, appFigures and more. 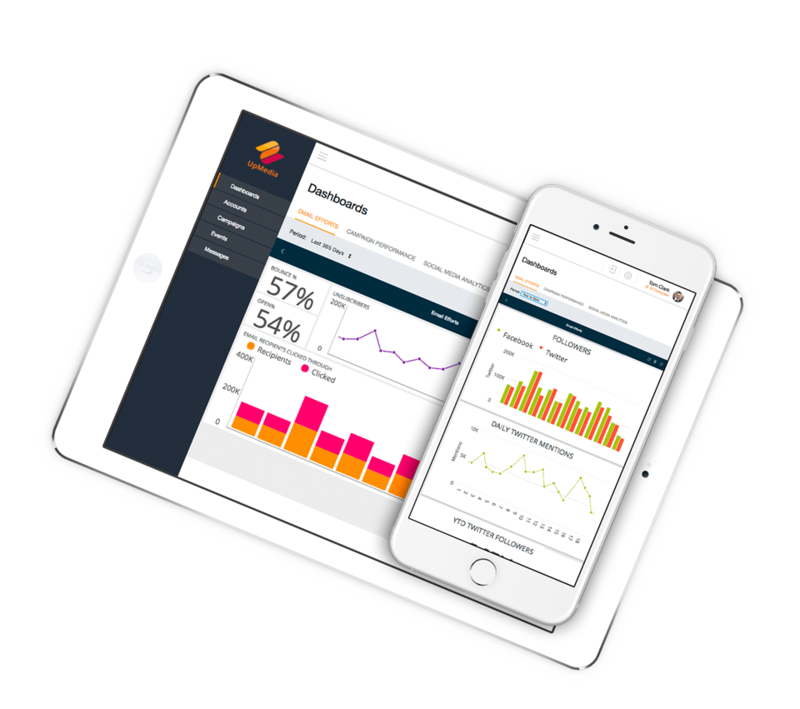 We deliver superior ROI compared with other embedded analytics providers or building in-house with pricing that lets you include data visualizations within an unlimited number of apps to reach an unlimited number of users. * $45,000 year 1 pricing includes minimum license level (<101) for Year 2 and 3 and includes support for up to 5 named developers. * To be eligible for an embed license pricing you must ship a software application along with the embed R+ product. This application needs to be more than the functionality of ReportPlus. You may not use R+ embed for the sole purpose of exposing only its functionality. ** Years 2 and 3 over 100 licenses based on Product level pricing. True up end of year 2 and end of year 3 based on actual licenses utilized. ^ Services rendered at the beginning of the engagement in year 1. Ongoing post deployment costs beyond the scope of the service offering are TBD. Specific product customization requests are TBD based on the specifics of the requests. Participate in a workshop designed to architect a solution that will embed ReportPlus into your environment. Receive advanced configuration guidance and best practices about options that will work with your application, data, and visualization needs. Educate client staff in various facets of ReportPlus administration including dashboard creation, storage, modification, and distribution. Embed ReportPlus in a development environment with the assistance of ReportPlus Embedded experts. 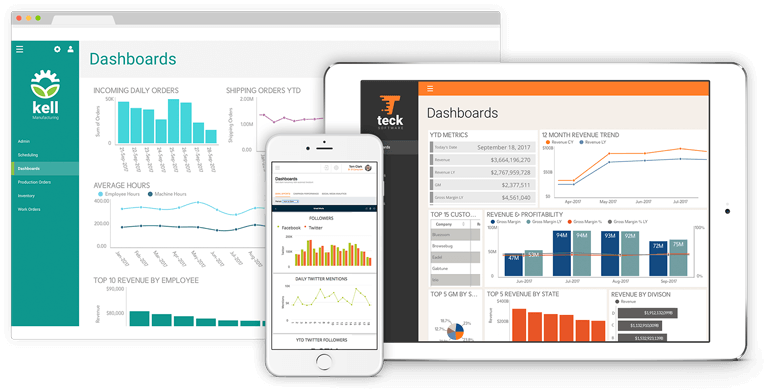 Receive dashboards created specifically for your application that satisfy your requirements. See how easy and affordable it is to deliver data visualizations to your customers in your app. Get a customized demo or talk to one of our ReportPlus experts.